Hello, my dears! A couple of weeks ago, Nisce Skin 'N Face beauty and wellness chain launched their online store, Niscenssa.com. Nisce Skin 'N Face is basically a beauty and skin clinic which offers a wide selection of facial and body treatments. And when I say wide, I really do mean WIDE. They offer different kinds of facial and derma services, body contouring (slimming and tightening), skin whitening, massages, hand and foot services like manicures and foot scrubs, hair removal by waxing and threading, even lash perming and more! It's like a derma and beauty clinic, a spa, a nail salon, etc. in one! AND they also carry their own line of skin care and makeup products. As for the prices, I'd say their products and services are quite affordable. Visit their website *here* for the complete list of their products and services. Another good thing is that they now have an online store. Yey! 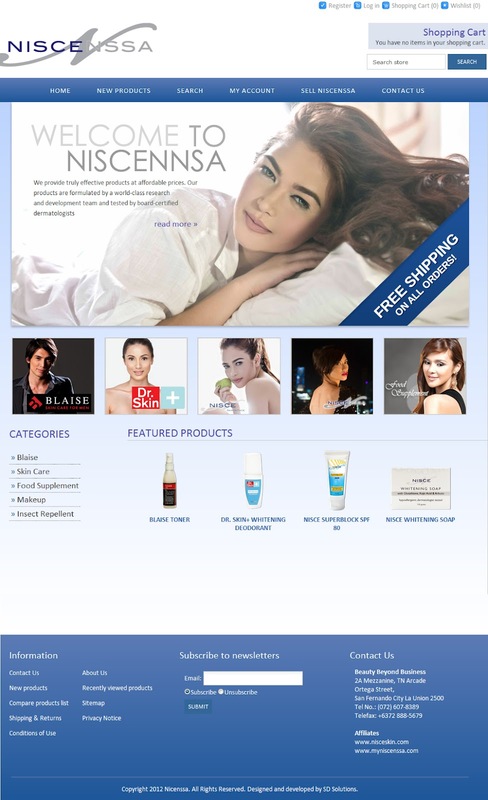 Niscenssa Direct Sales, Nisce's direct selling arm has just launched their online store with actress Bela Padilla as the new brand ambassador. What to expect? Makeup, skin care products for women AND men, food supplements and more. Their products are divided into four brands. I have been shopping online like crazy these past few weeks. I get really excited every time I come across online shops. Oh, and they also currently offer FREE SHIPPING on all orders. Cool, because sa totoo lang, nakaka-turnoff ang shipping fee minsan. Some people don't want to shop online because of the additional shipping fee. If you wanna know more about Nisce and Niscenssa.com, just visit the following links! Got to take home a few products from Nisce too. 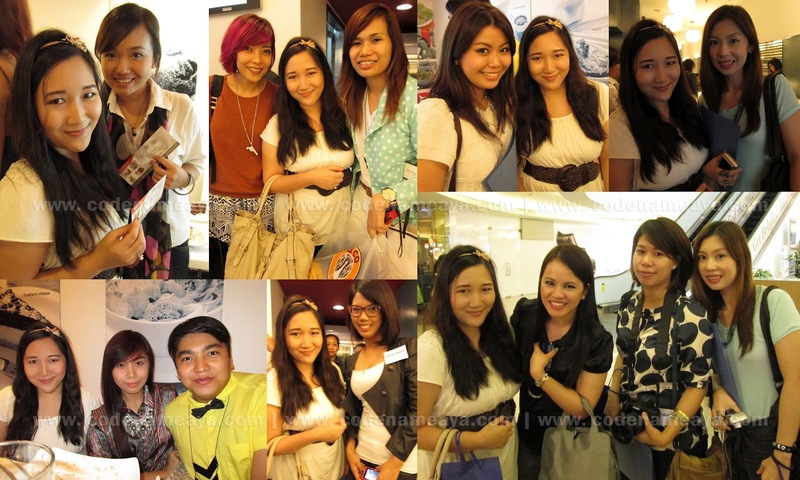 Thank you, Nisce Skin 'N Face and Ms. Zsa! Click *here* to see the list of their store locations. Aya, ganda ng photo natin :) btw, I'm using the toner din. Will make a review soon. wow so many familiar bloggers!!! :) btw, kamukha ni bea alonzo si bella! Right! So fun :) Onga no! Didn't know her before the event too, actually. Hihi. Yeeeah! And her skin's so flawless. Aya, what is your favorite toner? effective ba itong dr. toner? please reply here or sa twitter ko @ninyaaavi di pa ako marunong dito masyado hehe. and maganda ba service ng nisce regarding facial?